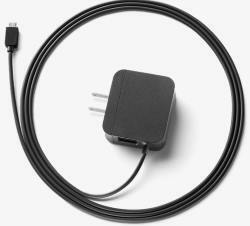 I will share with you why this $15 Ethernet adapter for Chromecast actually is a big thing for the e .
The is supposed to be very simple to setup and simple to use. Enjoy Chromecast on Amazon Fire tablets! For Fire tablet 5th generation ONLY (you can check yours in Settings– Device options–Device model), you can also use screen cast for Chromecast (Android screen mirroring). You can run Play store and update Play services. Please follow this guide to run one ADB command. For all previous generations of Kindle Fire, Kindle Fire HD and Kindle Fire HDX tablets, you cannot run Google Play store app. Screencast does not work either. If Chromecast does not work after install the 4 APKs, you can try the latest Chromecast APK and Google Play service APK (both are from APKMirror.) This Chromecast app APK matches this Play services APK. 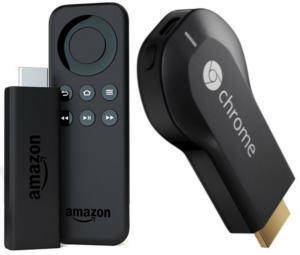 Being an Amazon customer does not mean you cannot enjoy Chromecast on Amazon Fire tablets! How to check and claim Chromecast offers? What's Chromecast promotional offers? This guide gives you the answer. 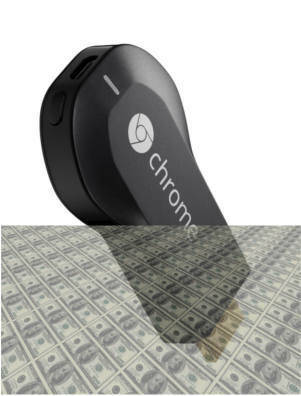 Many Chromecast owners wasted free Chromecast offers for them, are you one of them? For most companies, you can only get some special offers or gifts when buying their product. After paying them, you seldom get free offers from them unless you upgrade or buy a new one again. Google gives owners offers after offers, including existing owners. All these Chromecast offers are offered free from Google. Some of them are just like cash rebate e.g., Google Play Store credit, which you can use for apps, music, TV or movies. Some are free movies. Of course, some are free trials. 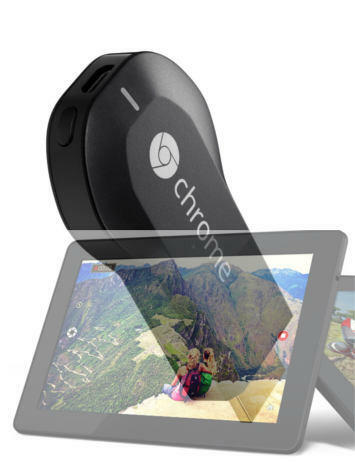 But many Chromecast owners are not aware of such Chromecast offers, and therefore let the offers expired. When considering to buy a streaming device for the TV, a lot of people may have a hard time to decide between and . What contents can be used for Chromecast backdrop? Your photo albums (private or public) in Google+. You can enable or disable albums one by one. Artwork from galleries and museums around the world via the Google Cultural Institute. News and lifestyle images from The New York Times, The Guardian, Saveur and other provides. This currently is for US users only possibly due to content distribution restrictions. Satellite imagery of some of the hardest-to-reach places on Earth from Google Maps. You can enable or disable these contents individually from your Android devices or iOS devices.